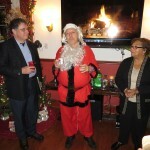 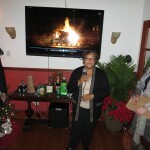 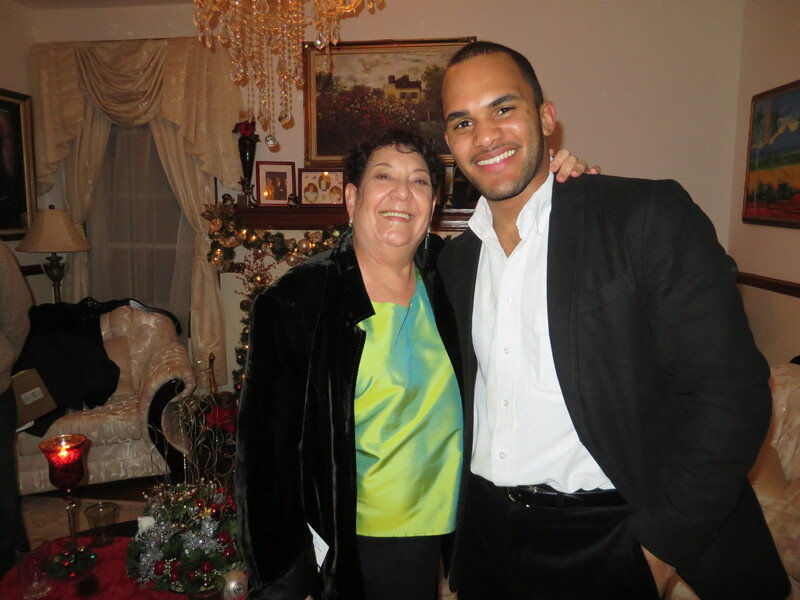 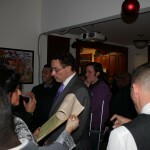 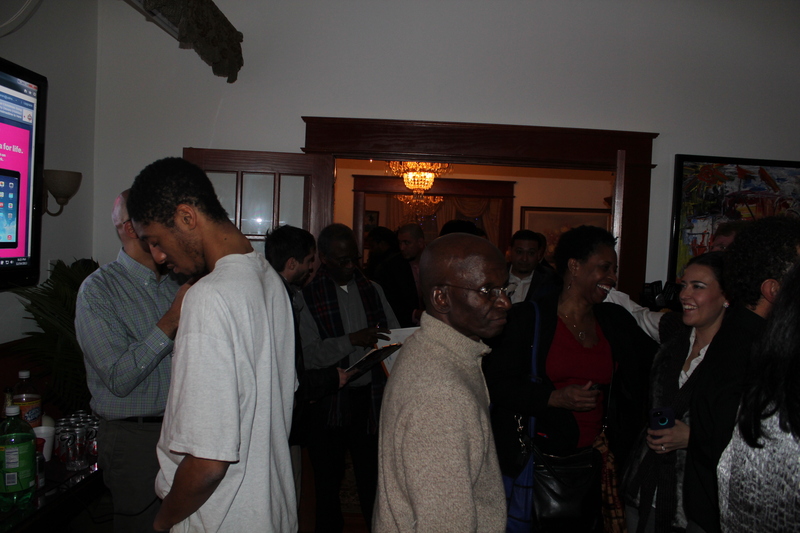 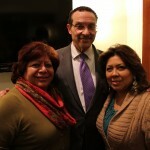 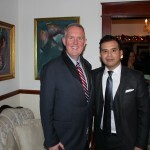 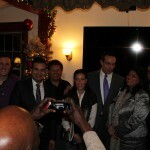 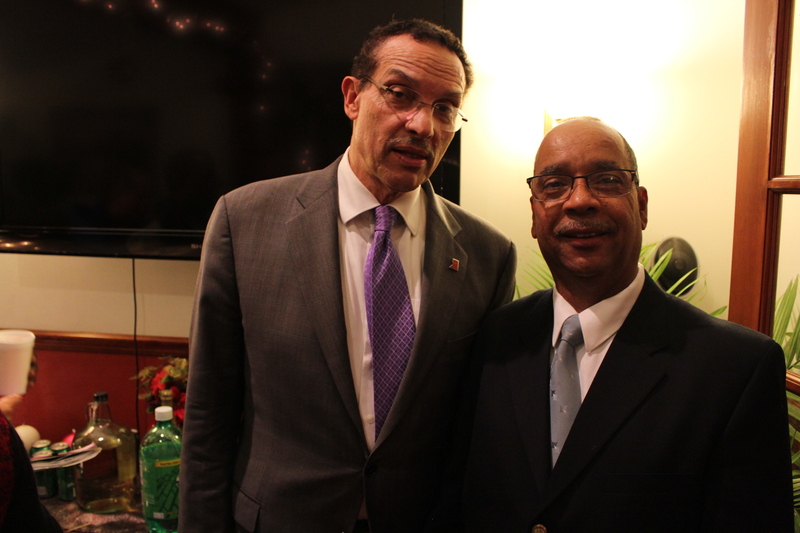 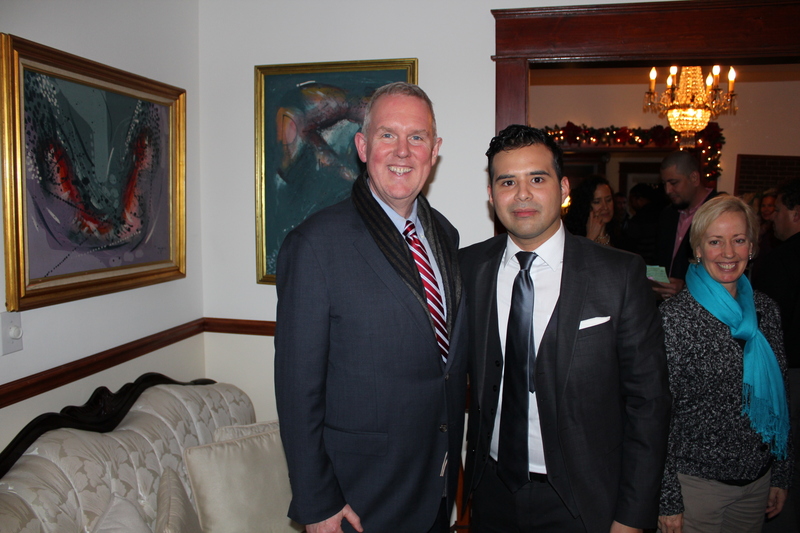 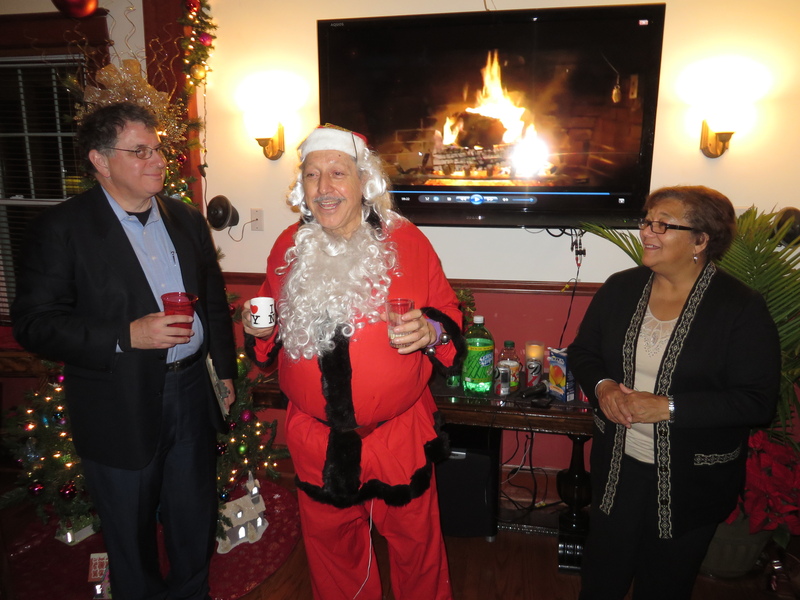 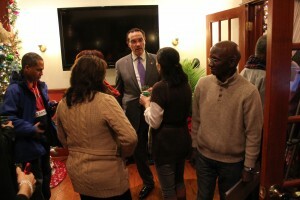 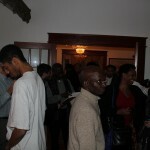 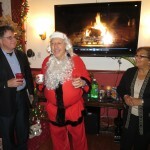 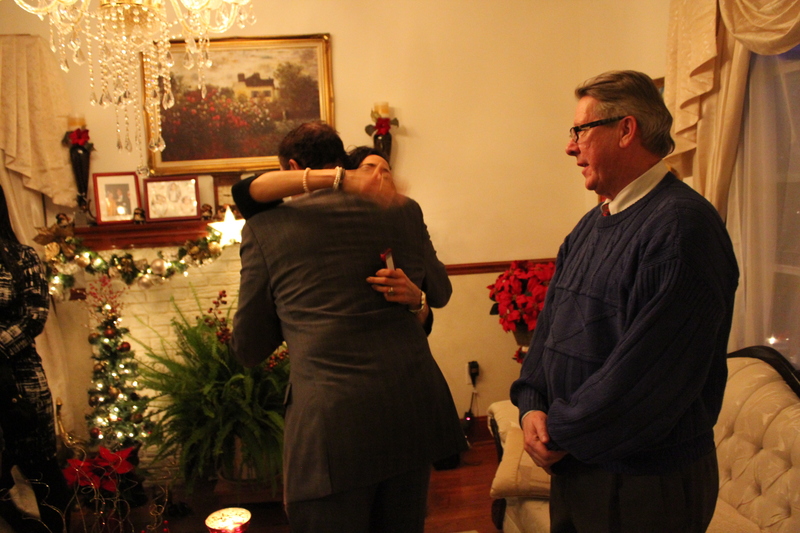 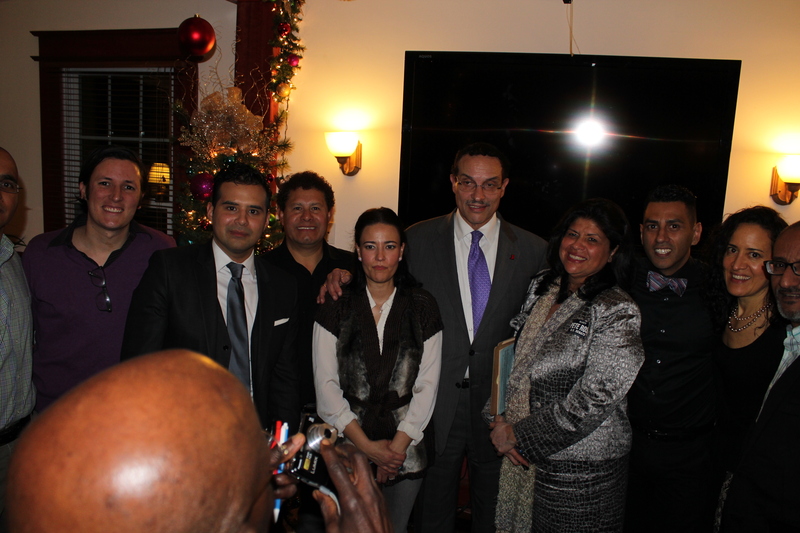 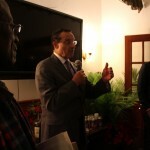 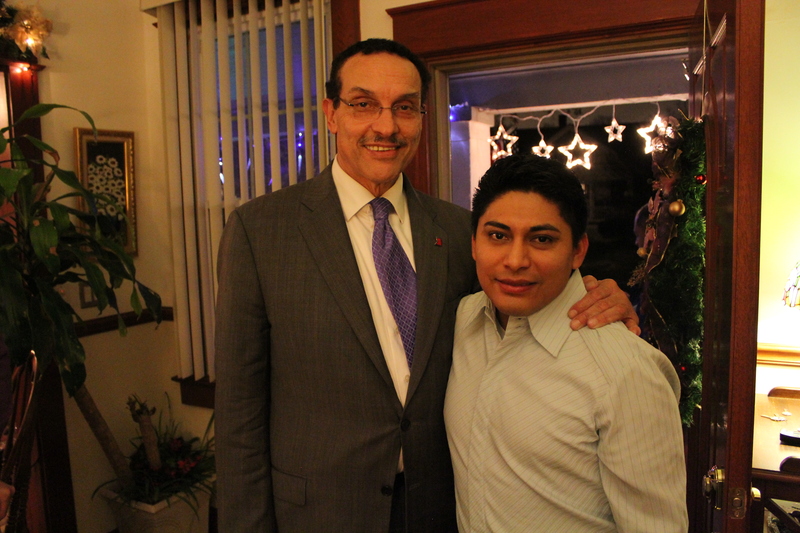 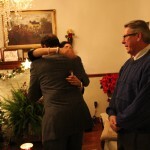 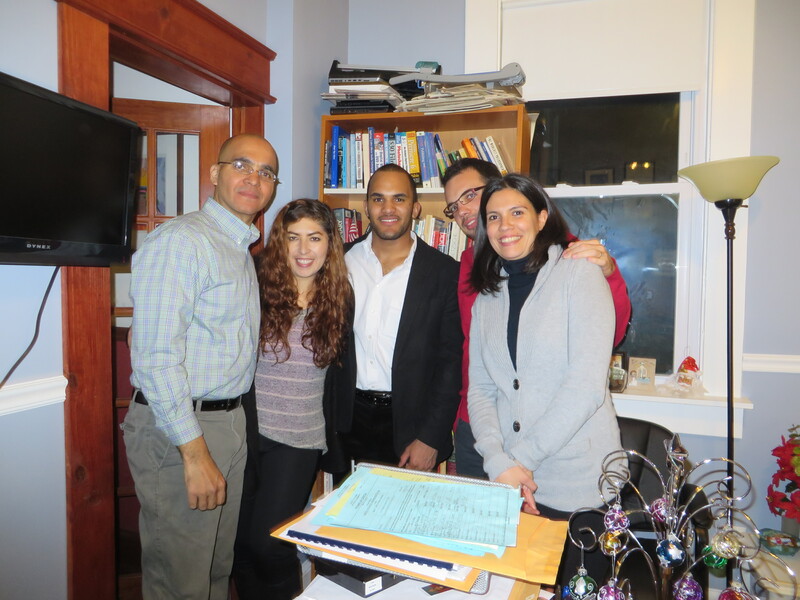 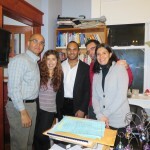 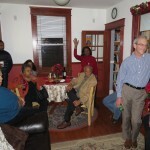 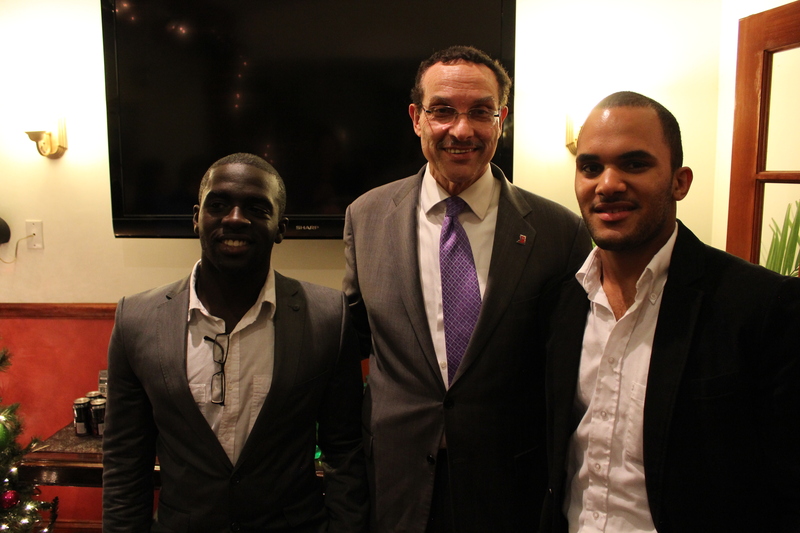 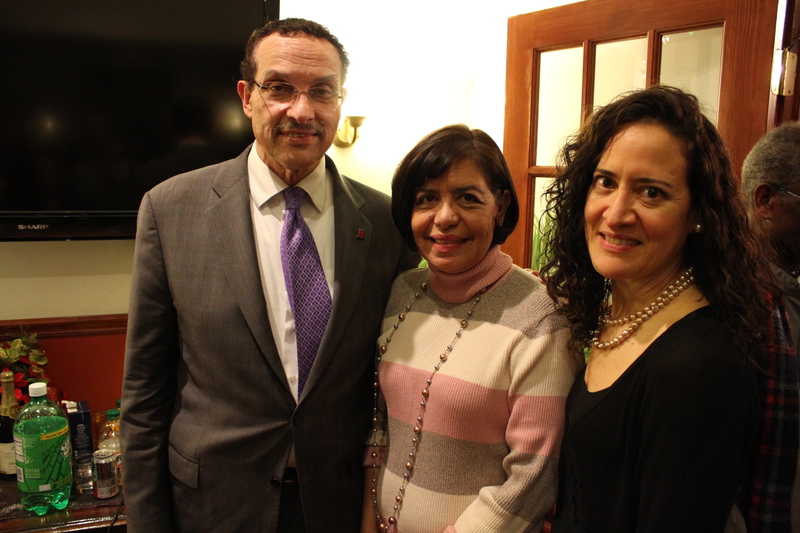 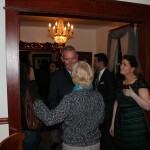 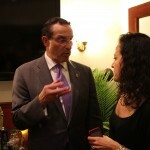 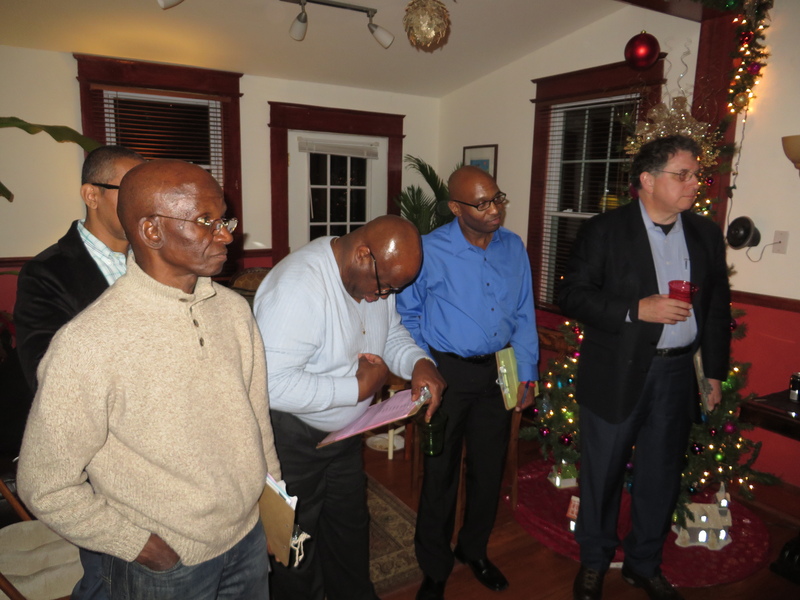 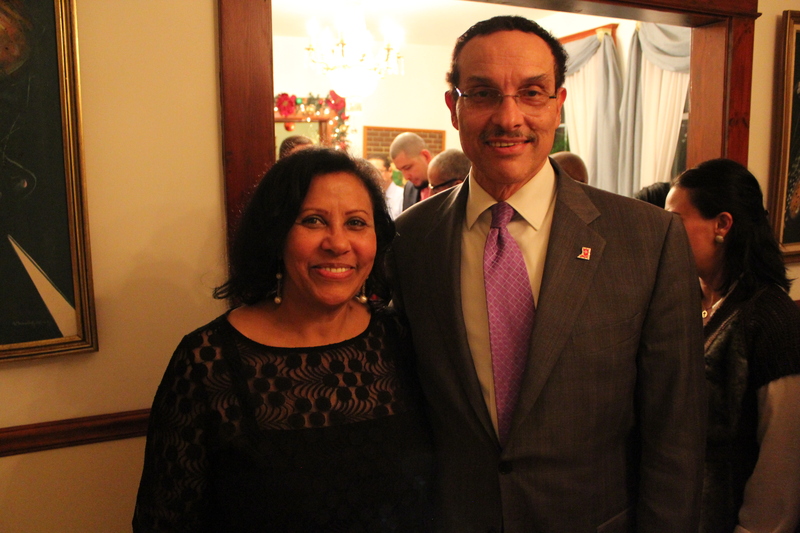 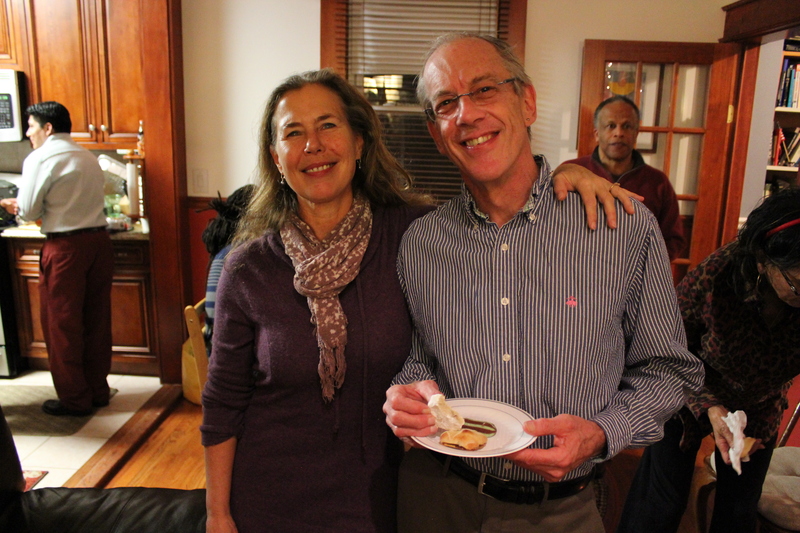 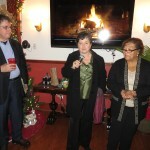 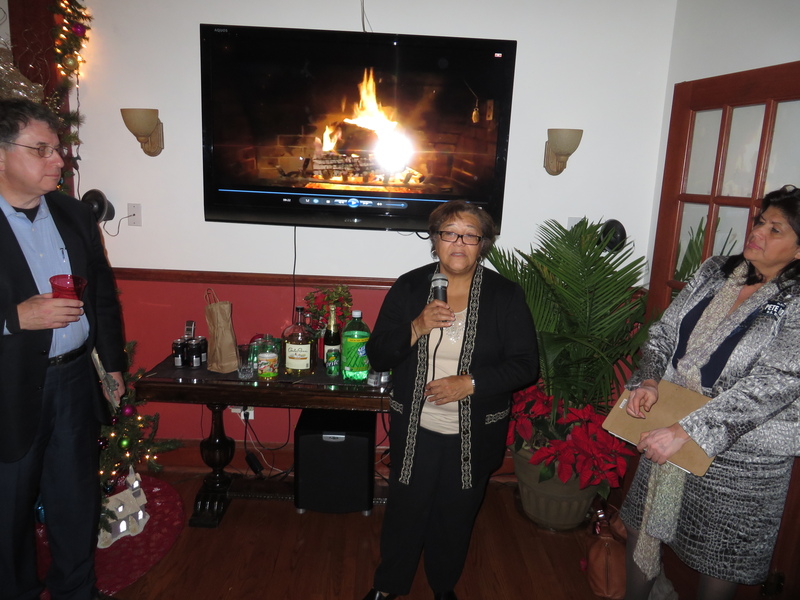 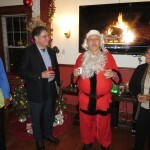 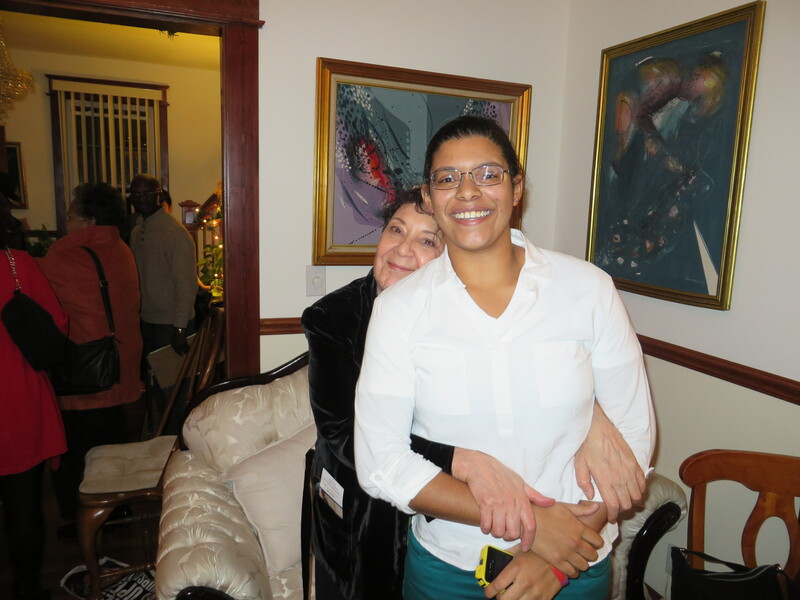 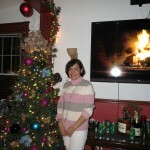 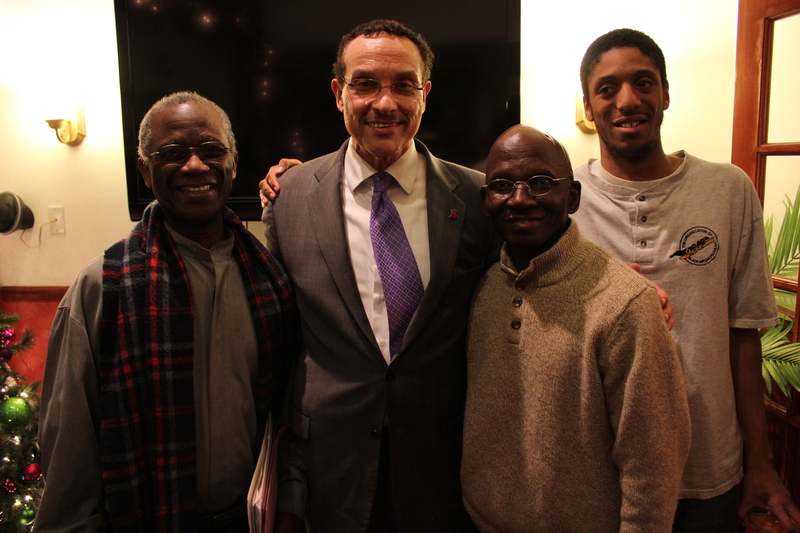 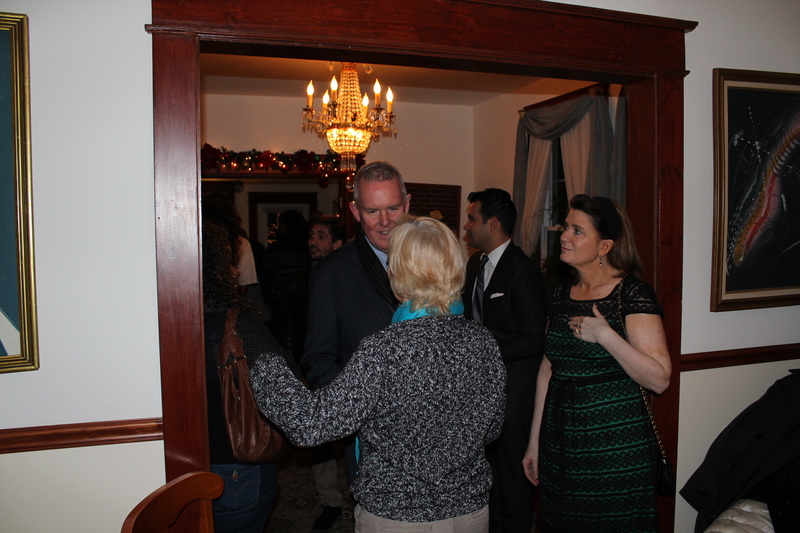 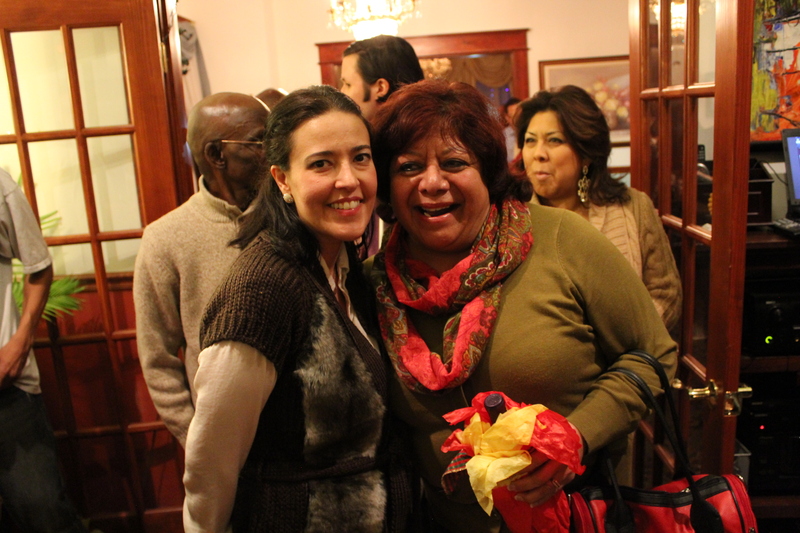 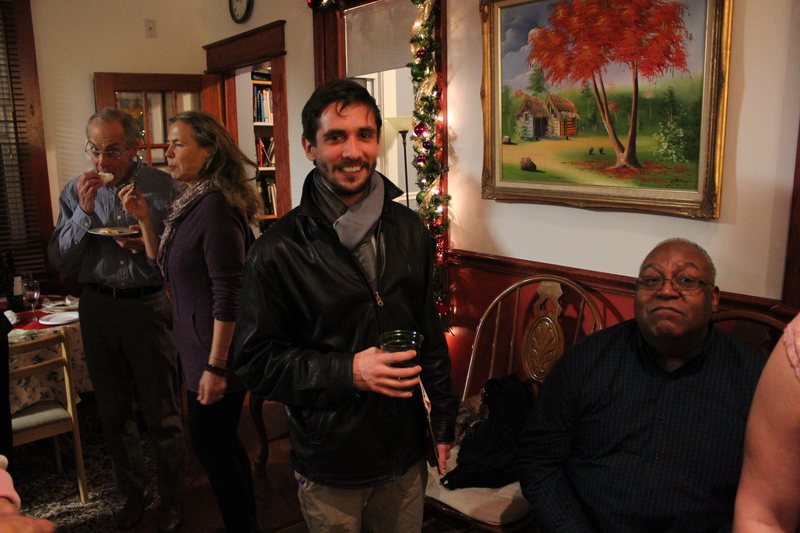 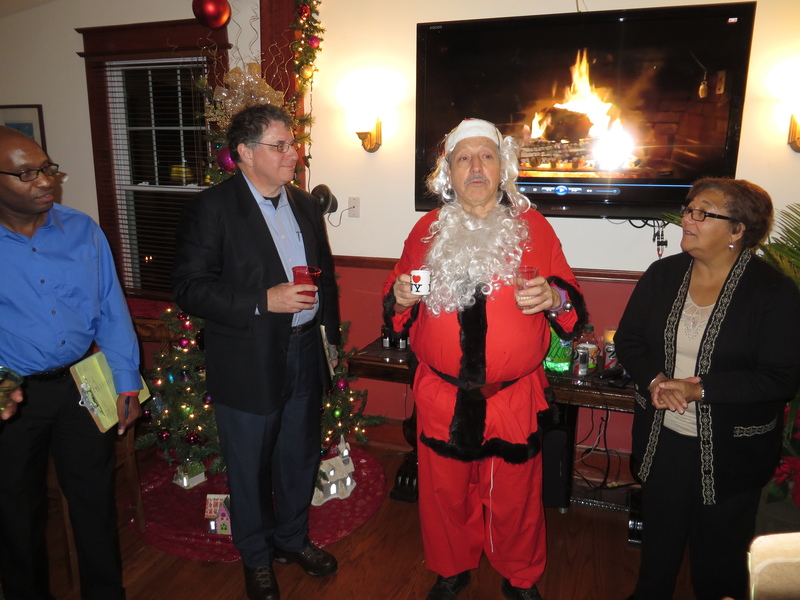 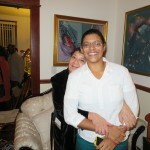 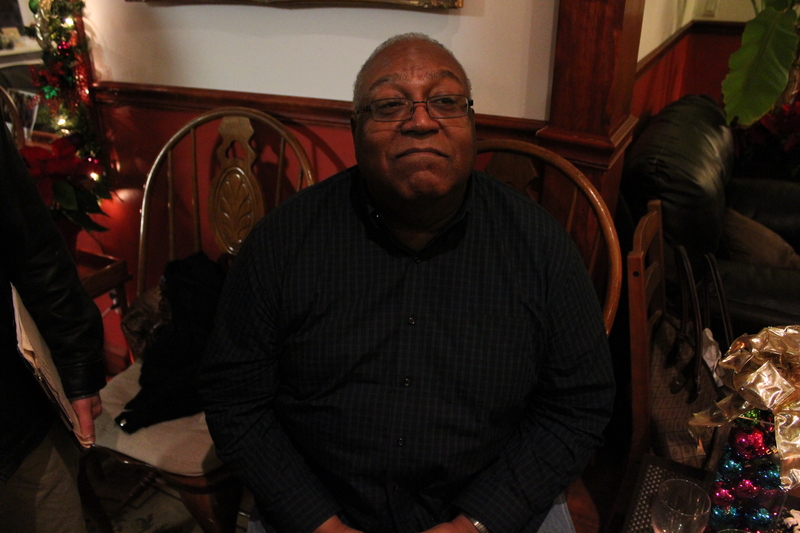 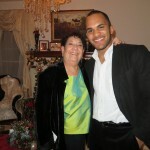 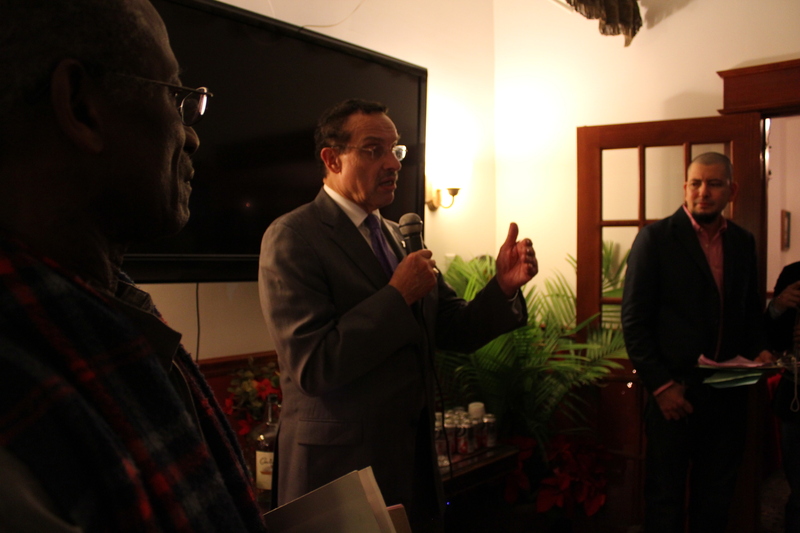 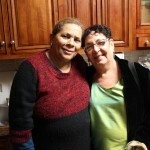 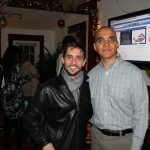 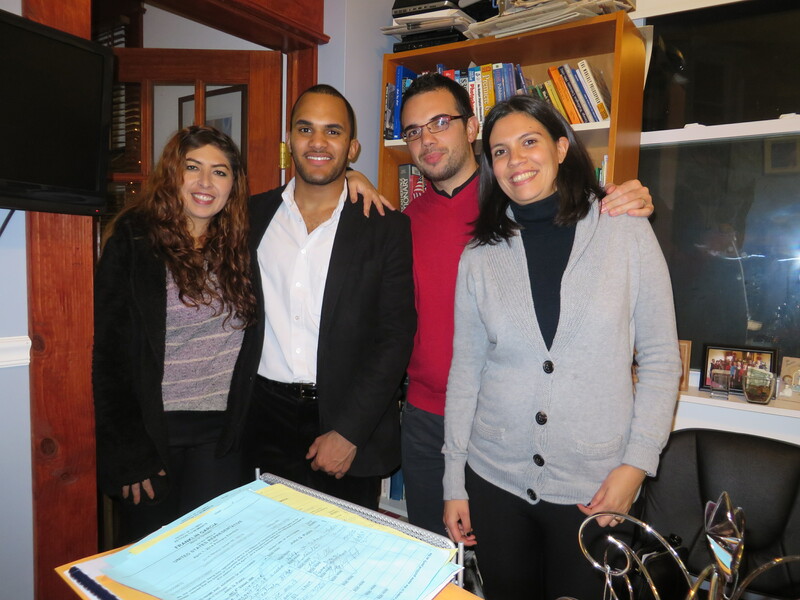 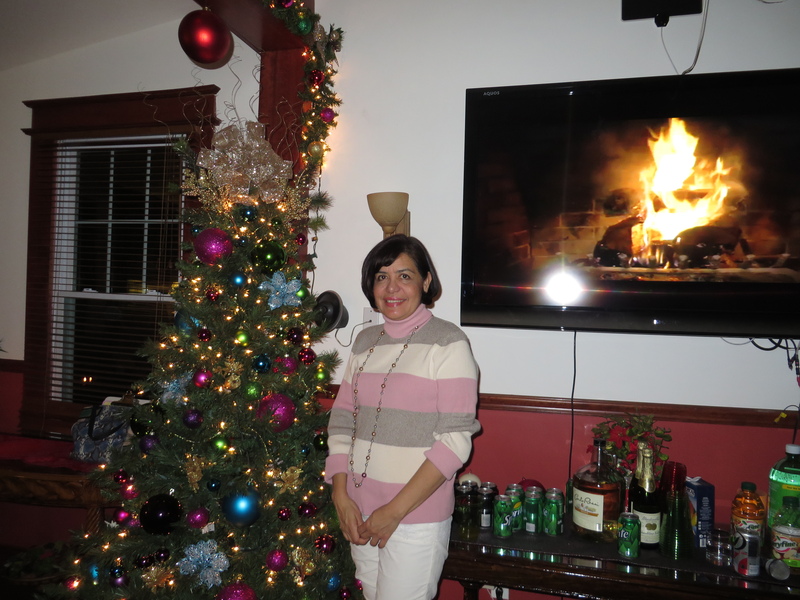 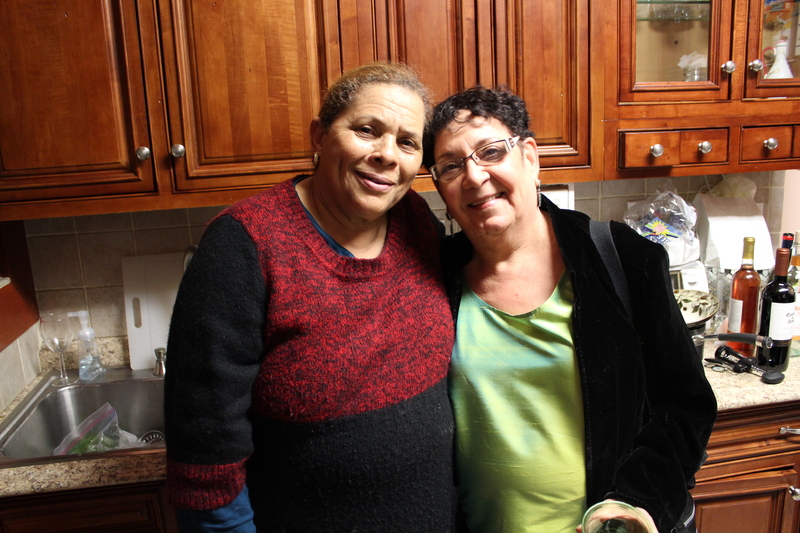 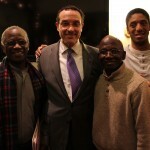 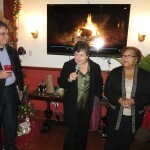 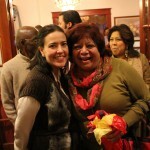 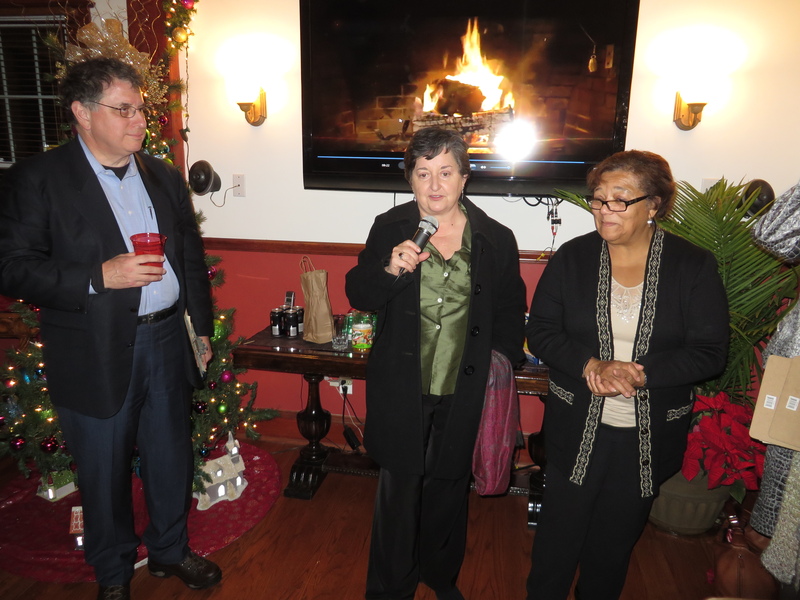 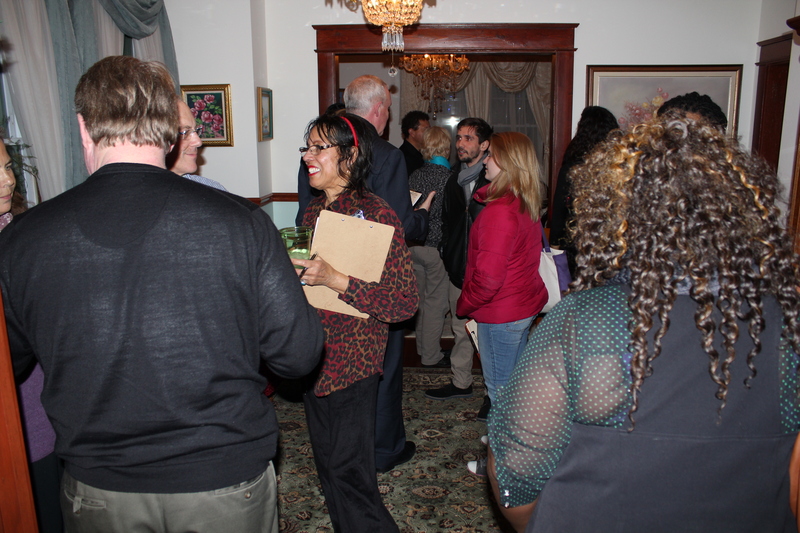 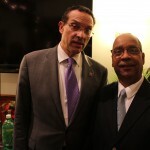 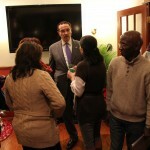 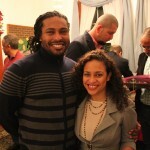 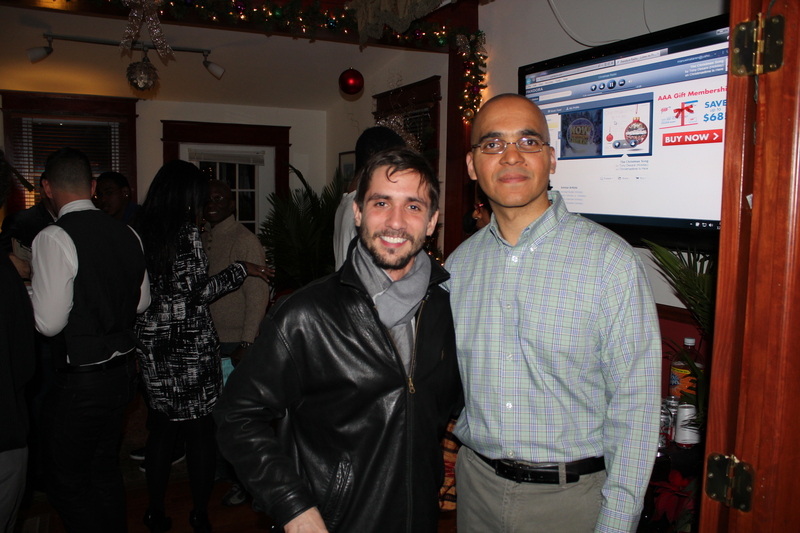 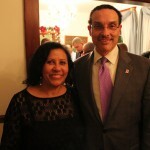 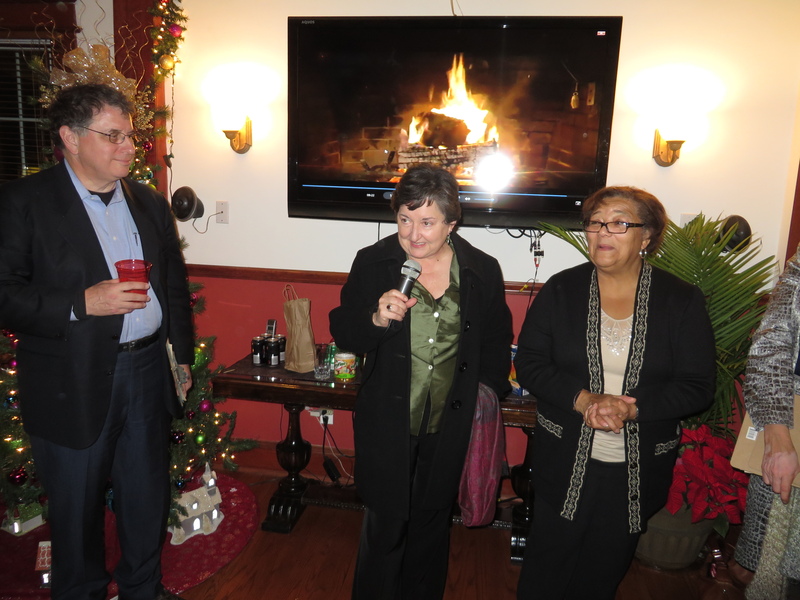 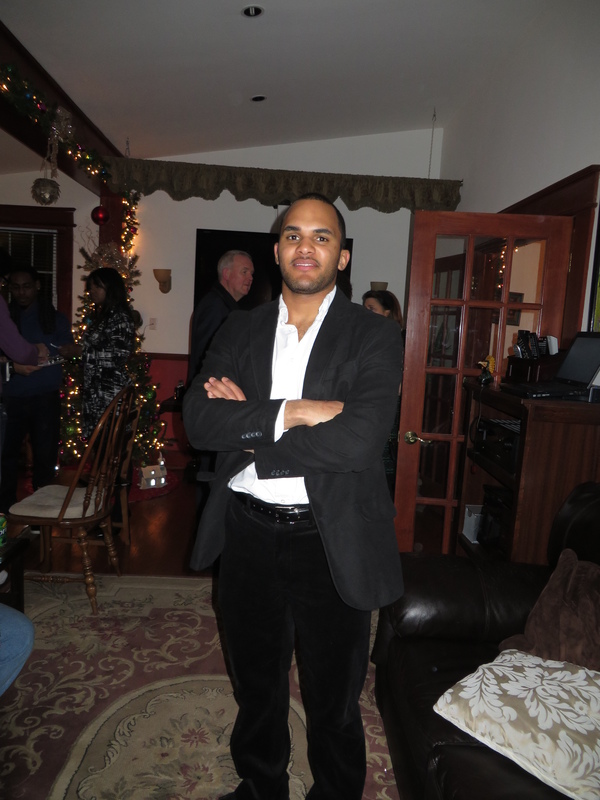 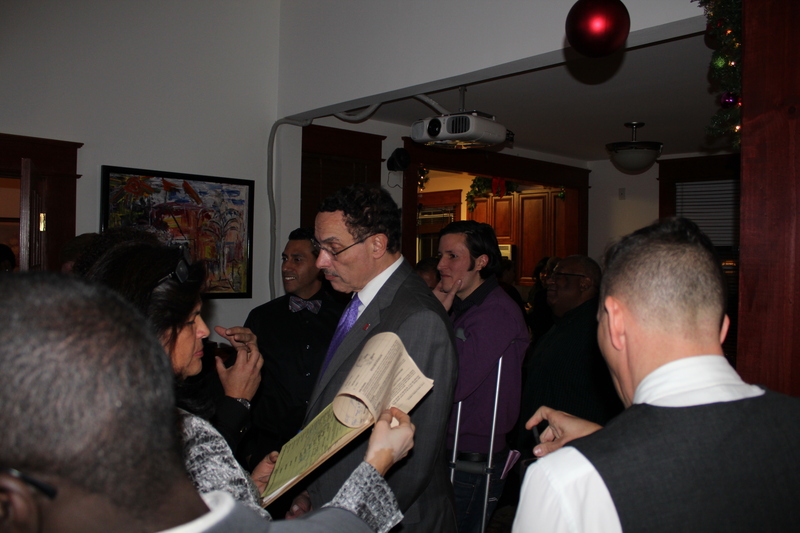 The DC Latino Caucus hosted its annual Christmas Party at the house of the organization’s President, Franklin Garcia. 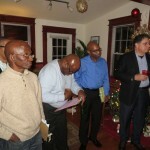 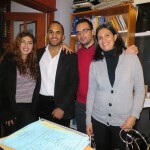 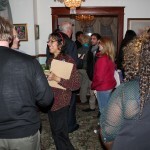 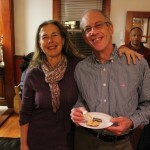 The well-attended event was an opportunity for members of the organization to reflect on the year’s accomplishments. 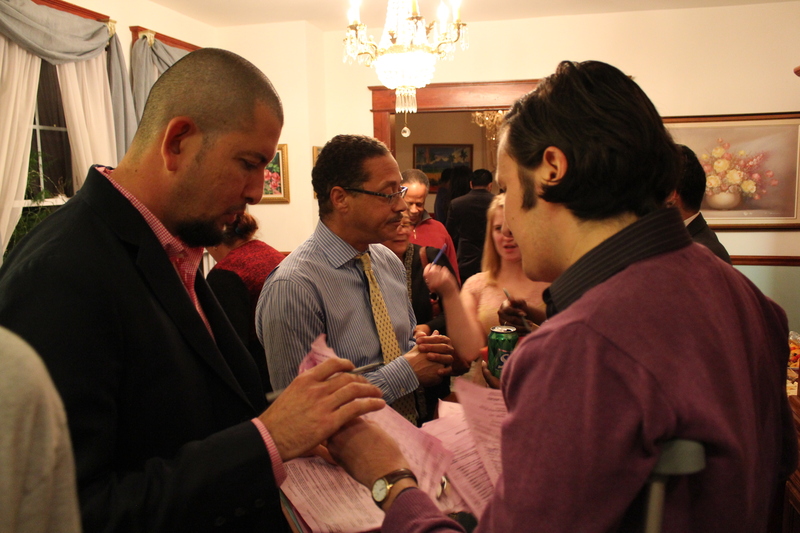 Currently at least 8 members or former board members of the organization are running for public office. 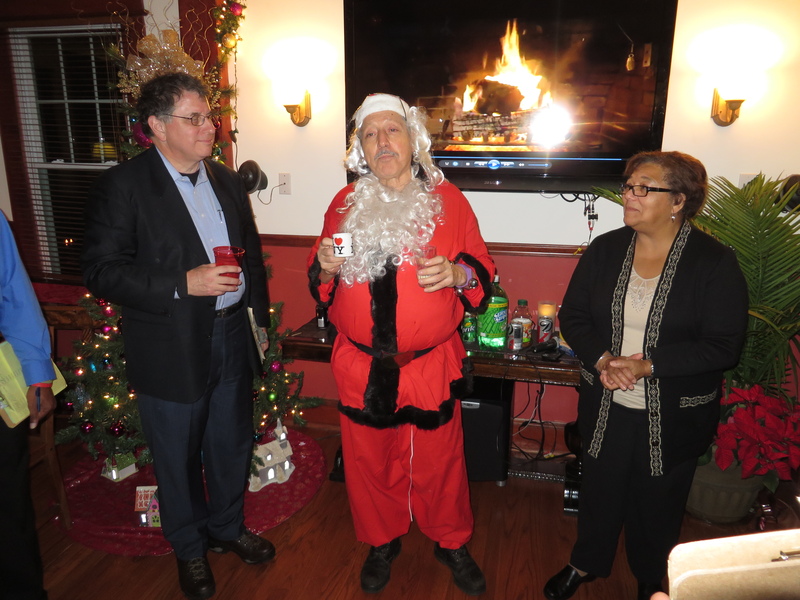 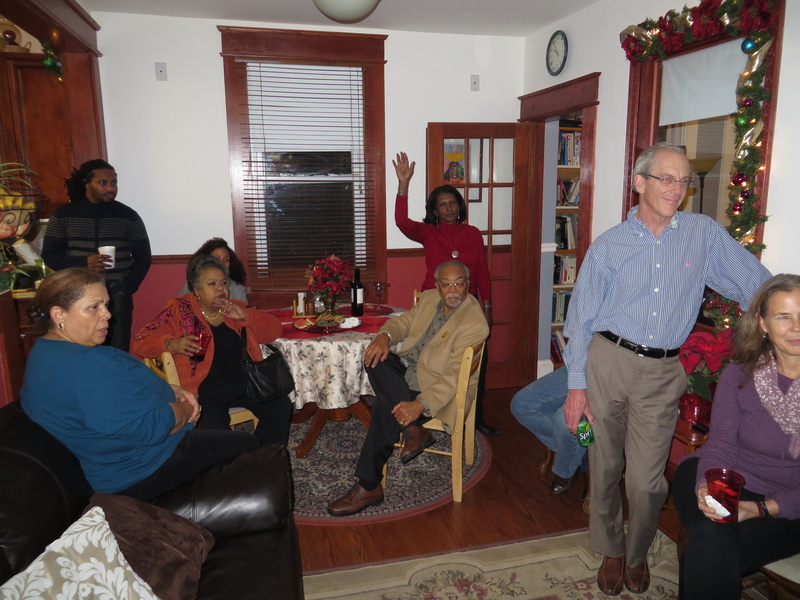 Guests to the annual party included, DC Mayor Vincent Gray, DC Councilmember Tommy Wells, DC Party Chair and At-Large member of the Council Anita Bonds, and a surprise visit by Santa Claus. 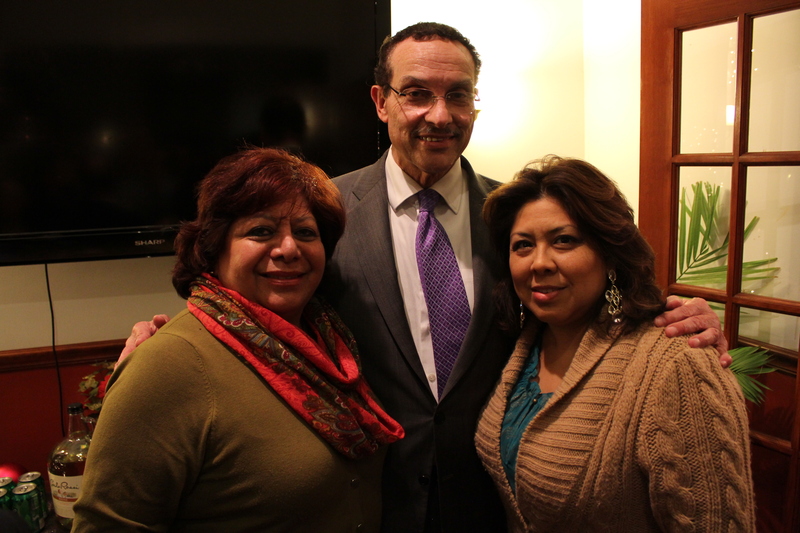 The DC Latino Caucus is an off-spring of the DC Latino PAC. 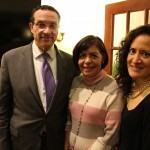 Founded in 2005, the DC Latino PAC, a membership based organization, was created to engage Latinos in the city, and beyond, in the political process. 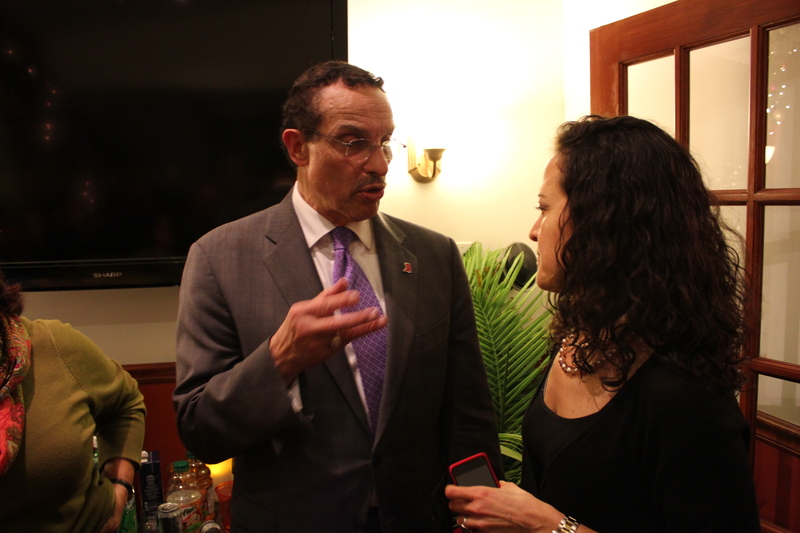 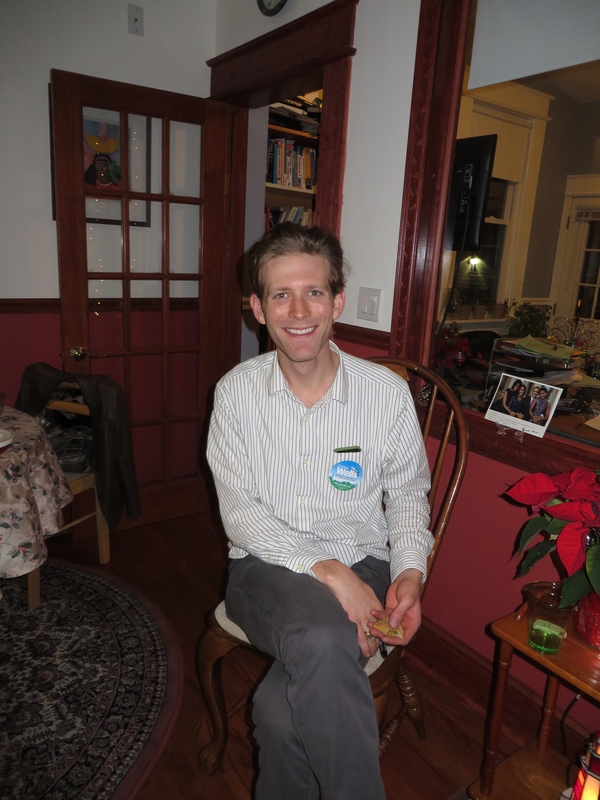 The PAC has two ex-officio members on the DC Democratic State Committee, and is used by the Caucus to endorse democratic candidates running for political office. 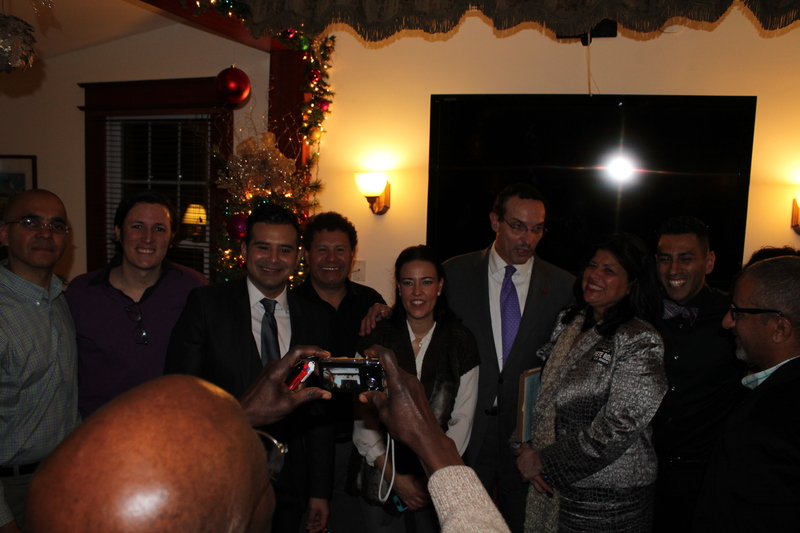 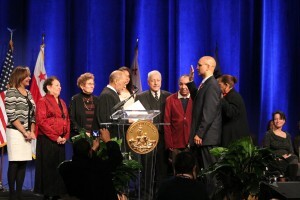 The DC Latino Caucus was incorporated in 2008 and has a 13-member board. 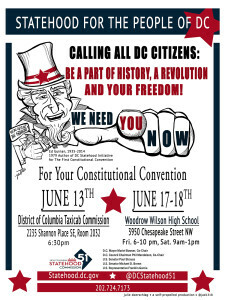 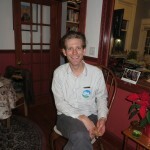 For more information on the organization, visit www.dclc.org. 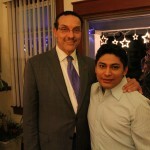 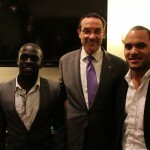 Franklin Garcia is the US Representative for the District of Columbia and former President of the DC Latino Caucus. 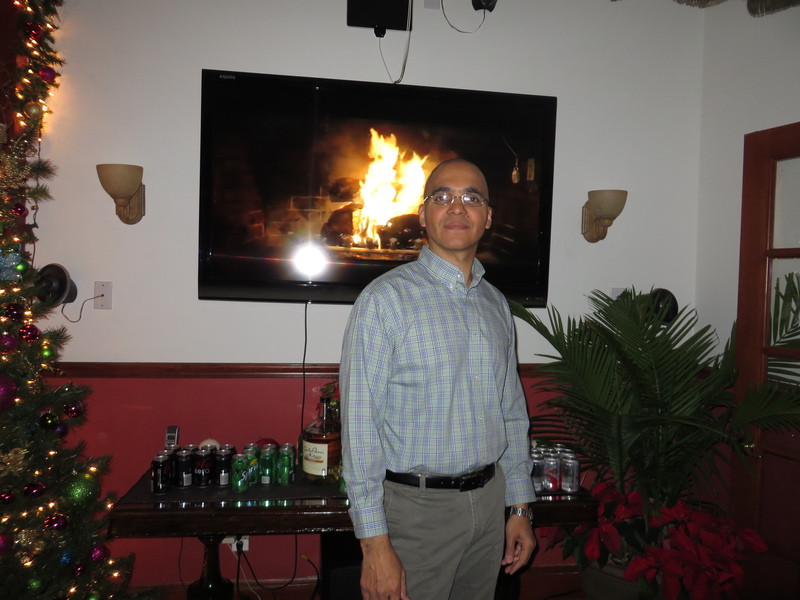 Cutting edge technology has been the career focus for Franklin. 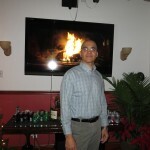 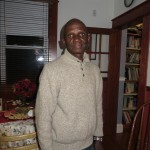 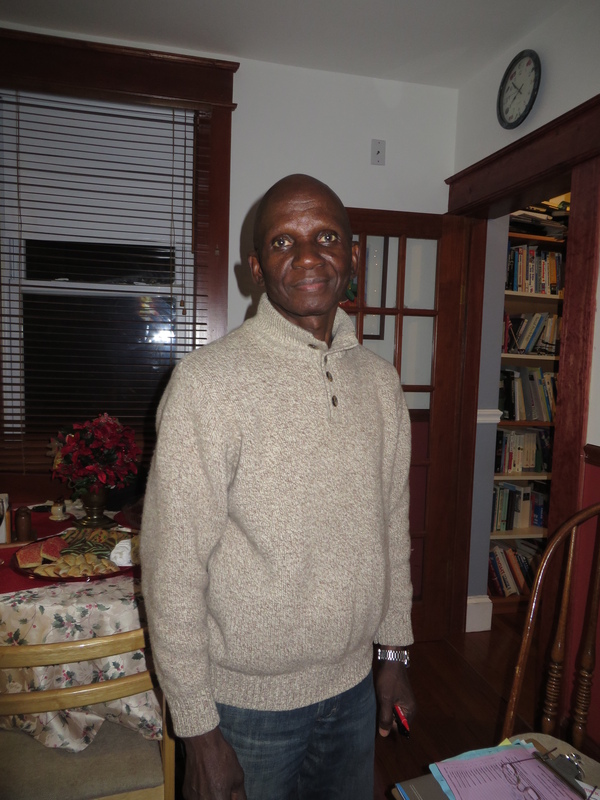 He holds various certifications in Information Technology, and is employed as a Senior Systems Administrator. 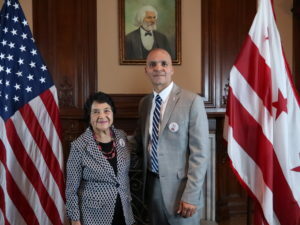 He holds an undergraduate degree in Finance from the George Washington University and a Master of Arts degree in Financial Economics for Public Policy from the American University. 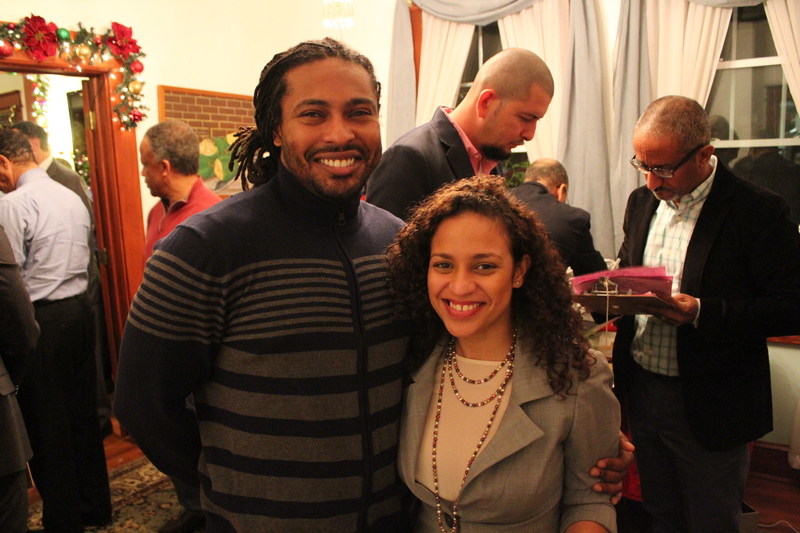 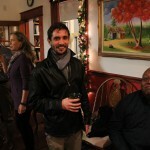 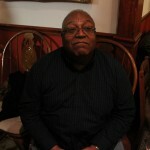 You can email Franklin at fgarcia@maestropc.com, or follow him on twitter @ fgarciadc. 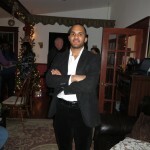 Category : In Other News.